Let me start by saying how sorry I am that I haven’t been writing on here lately! I have just been so busy with life. 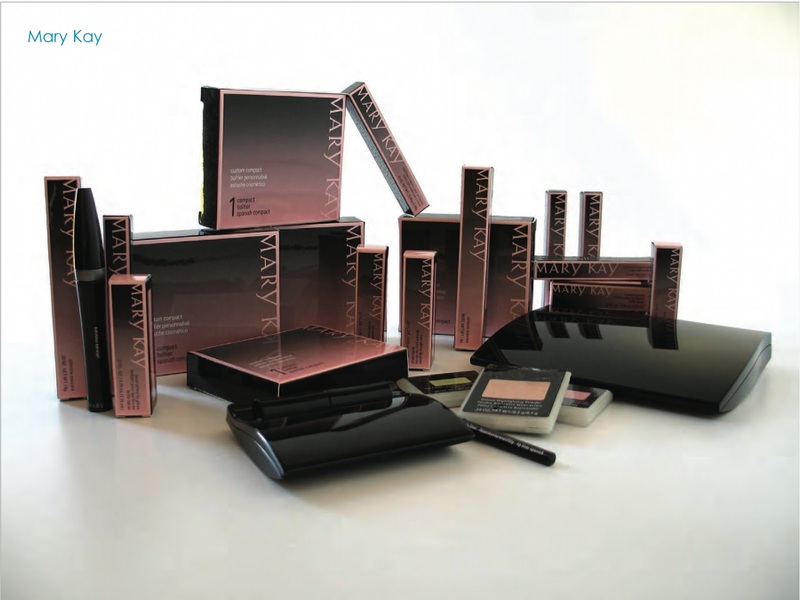 I’m in the middle of moving and I just starting my Mary Kay business, plus my normal job and life duties! I have been trying to juggle it all but trust me I have not forgotten about my fellow fashionistas! I will be getting a in home office, so hopefully I will be able to help you guys more! October will be a super jam packed month but I will make it work! Second and Career Third! I love the idea that I work as much as I want and get amazing opportunities with the job! If you are interested in getting to know more about the products, company or just want to shop here, is the link to my personal Mary Kay Page. I have had a lot of women ask me if I do personal shopping or if I’m willing to teach them about this seasonal trends and how to wear them! The answer is yes, I would love to. Like I said earlier I love to help women feel better about themselves and their style and who doesn't love looking fabulous! Just let me know and we can set things up! If you do live out of state we can also do personalized Skype session. I would love to teach you how to make many outfits out of the clothes you already have, how to find clothes for your body and also how to style this season trends. I will be having a Fun giveaway soon! 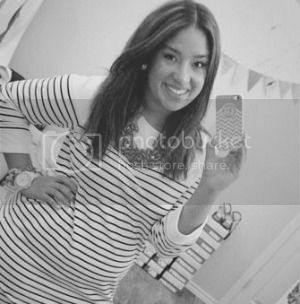 Just because I have been a horrible bloggerL! So stay tuned for that. If you guys have any questions about Mary Kay or Personal styling sessions just shoot me a email at kiriath.jovet@gmail.com! I hope you girls are doing great, and starting to enjoy your fall favorites!! My fall favorites are boots, scarfs and sweaters what are yours? Hope you have a Glamorous week!